I'm selling because I've already purchased a 2003 S.
No warning lights are on. No information on IMS bearing. Recent oil change was free of visible metal. 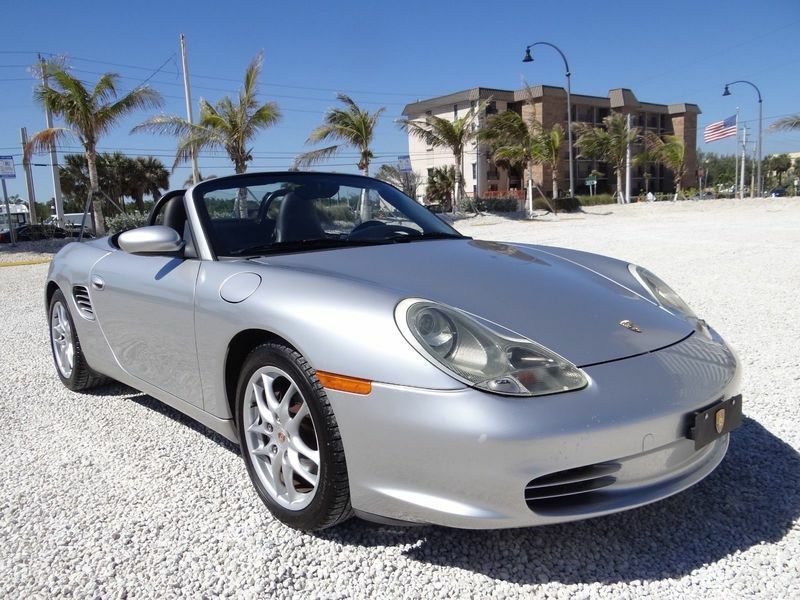 This Boxster was purchased new at The Collection in Coral Gables, Florida. 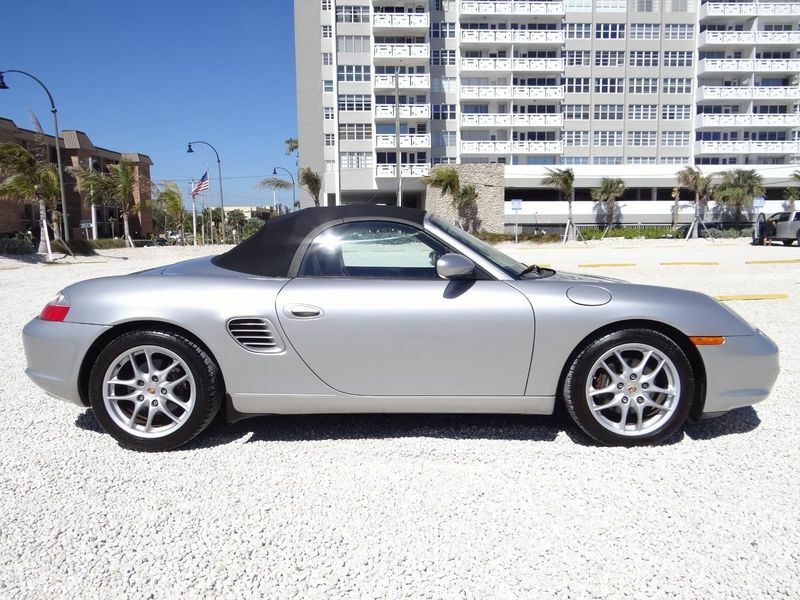 It was the original owner's daily driver and stayed in Florida until I purchased it in March of 2018. I have added about 9000 miles in the year I've owned it as my daily driver at my second home in Florida. It has made two trips back and forth from Florida and is now in Illinois. I discussed the IMS bearing with the original owner, but he was not familiar with the issue and when I suggested it may have been addressed when the clutch work was done, he could not confirm that. So, I guess we have to go with, it has not been changed. There was no visible metal in the filter when examined during the last oil change. Runs and drives great. Needs a little cosmetic attention, but is priced to reflect that. The coolant system was serviced this week. New water pump, thermostat, and coolant flush and fill. The mileage is now closer to 151K. Also, I have again been in contact with the first owner who told me more about the performance upgrades he had done. 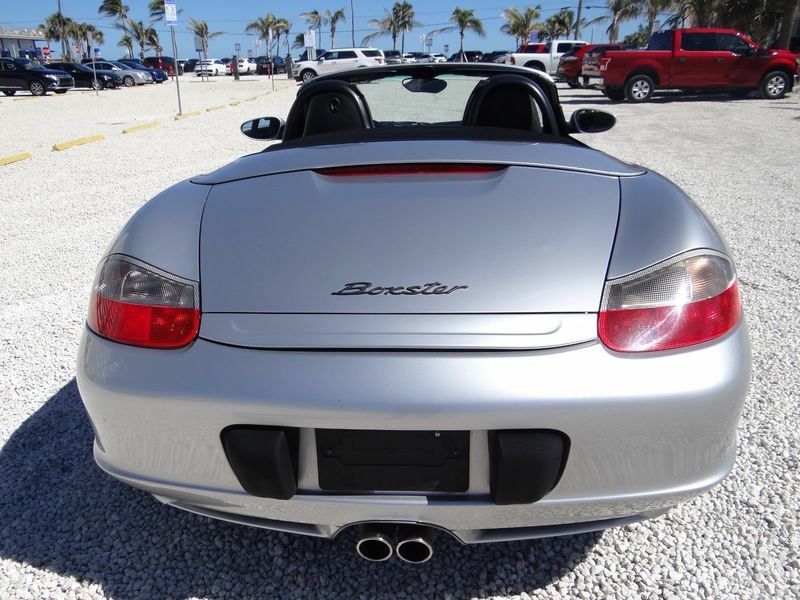 The work was completed by Scott Finlay Motorsports in South Miami, a Porsche certified specialist. I have reached out to Scott to get a copy of the work order. As I understand it, the work included improved breathing from intake through exhaust topped off by a tune. The air intake is K&N, the headers are stainless steel Fabspeed with cats (retail for $2K new), the muffler is a stainless Dansk Sport Muffler. At the same time, an aluminum flywheel, clutch kit, IMS bearing, and rear crankshaft seal were installed. My understanding is that the IMS bearing is most likely a Pelican Parts bearing. 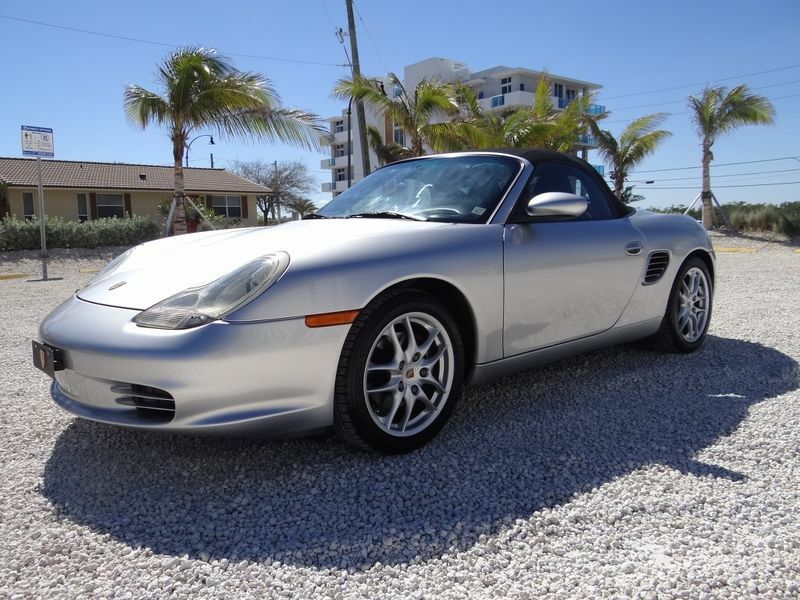 I need the work order to confirm that and to identify the mileage on the Boxster when the work was done. Most often, when a vehicle goes unsold for a time, the price is lowered, but in light of the additonal maintenance work (cooling), the fact we are closer to spring, and with hope we can confirm the above details, I'm holding firm on the price of $6900. That's a bargain. Absent the one I purchased, I'd snap yours up in a moment. There's no question about it. Don't budge on that price. Sold, sold, sold. Thanks Jeffery.